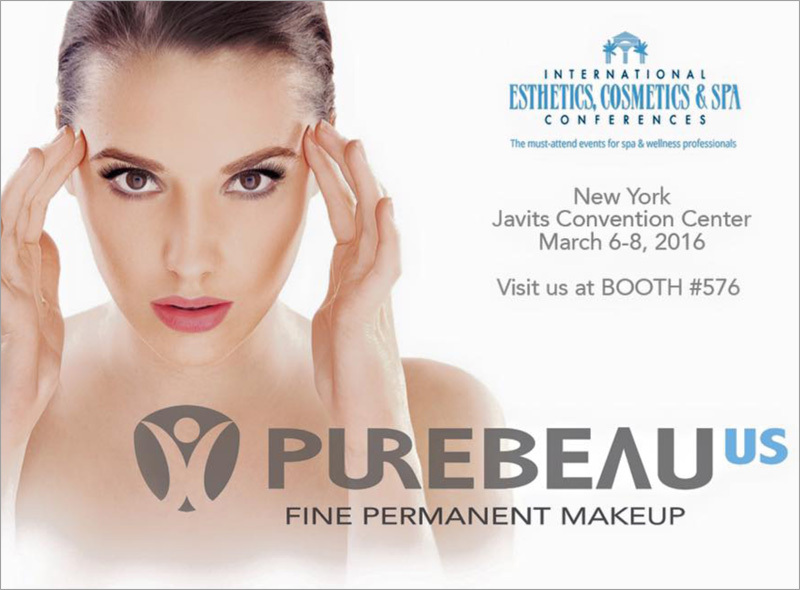 Purebeau US would cordially like to invite you to visit our booth at the annual International Esthetics, Cosmetics & Spa Conferences. 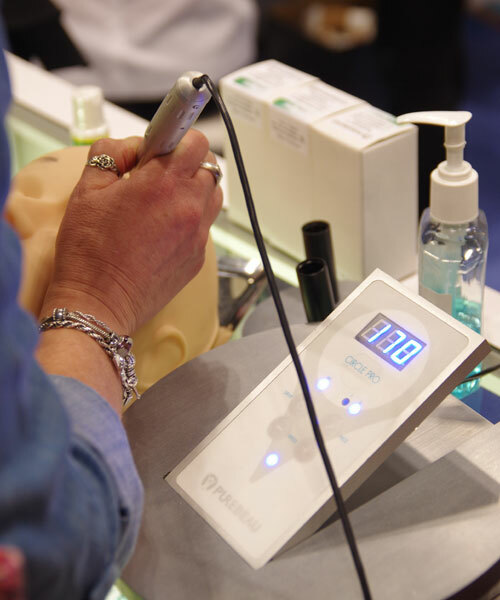 Once again held at Javits Convention Center, we hope to see you at Booth #576 on March 6th through 8th. Each year we are ecstatic to greet visitors from all around the world. Perhaps this year we can have the pleasure of meeting you! Not only will there be an opportunity to purchase our exquisite line of exclusive products, but you may also try and test them out for yourself. 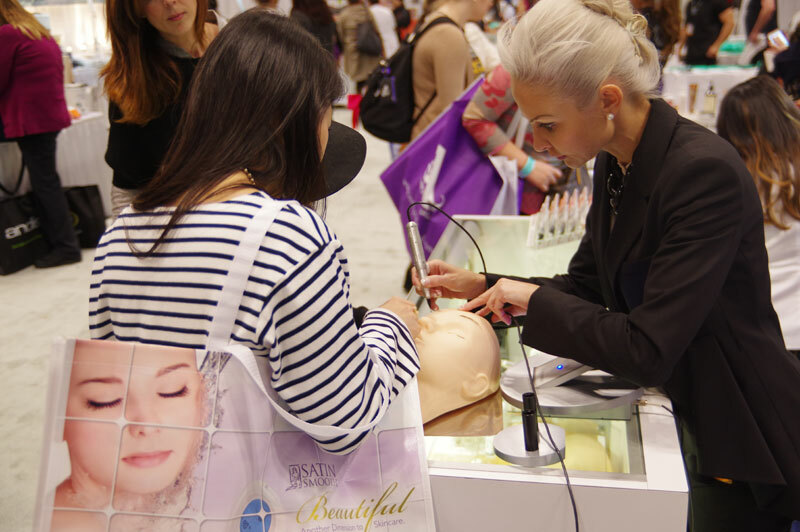 Our experts will be offering information to all with pleasure; Regarding not only our products but also all our exclusive offers such as the elite training classes given by the Purebeau US Academy. This is undoubtedly an astounding opportunity for all professional as well as aspiring professional permanent makeup artists. Don’t forget that we are the only official distributors of Purebeau products in the USA!